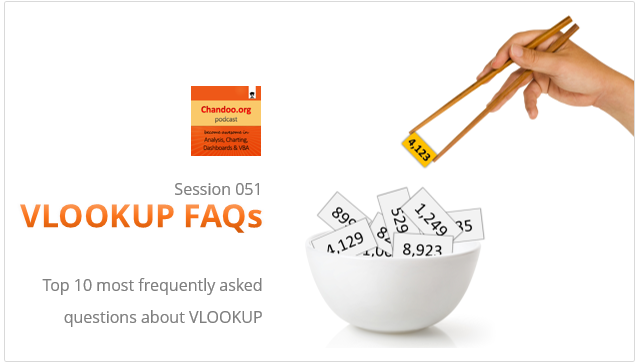 In the 51st session of Chandoo.org podcast, let’s discuss most frequently asked questions about VLOOKUP. What happens when VLOOKUP can’t find the value? Should my list be sorted? Is VLOOKUP slower than INDEX + MATCH? What if my list has multiple matches? How to fetch 2nd / 3rd matching item? How to fetch all matching items? How to fetch items matching multiple conditions? How to speed up VLOOKUP? Why doesn’t my VLOOKUP work? 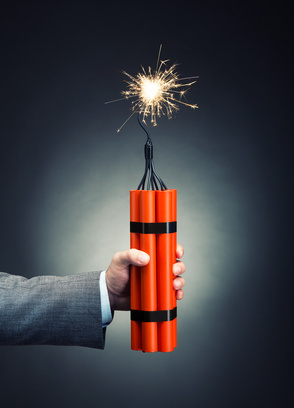 What to do in case of errors? 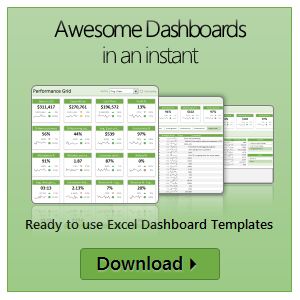 Is VBA slowing down your workbooks? Do you spend hours starting at Excel while the macros finish running? As part of our Speedy Spreadsheet Week, today lets talk about optimization techniques for Excel VBA & Macros. 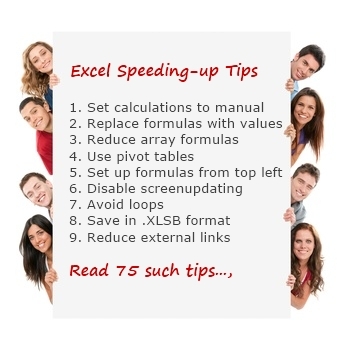 Dan l & others chipped in and shared their ideas on speeding up Excel. But the topic is wide & has many solutions. So I am dedicating an entire week to discuss this. Welcome to Speedy Spreadsheet Week.